Music is a universal language and people who master it can win anybody’s heart. It takes a great amount of dedication and perseverance to become a star in the music industry. Jason Chen also called Chan Pak Yu by his loved ones is a young star, but with a huge heart. 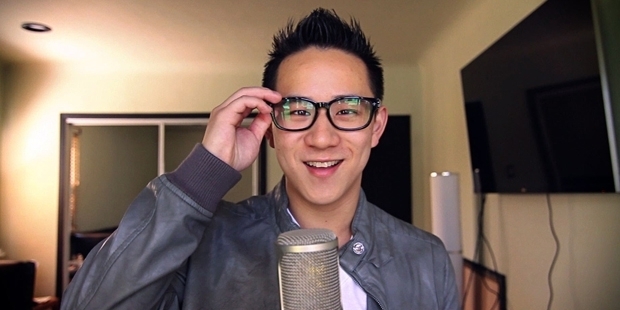 Born on 20 July 1983, Jason Chen, is a pop singer from Hong Kong. But he moved to Canada along with his family at a very young age. Chen was born in born in Boston to Taiwanese parents and then moved to Arcadia, in Canada. He attended the Markville Secondary School in Ontario. He also attended UCLA in 2006 and graduated with a Bachelor’s of Art degree in Business Economics in 2010. Until 2005 Chen was just the boy next door until Sony Music discovered his talent. Ever since, there has been no looking back for this musical genius. In 30 years of life, he has achieved great milestones that are extremely inspirational for upcoming singers. They say that behind every successful person there is a great story and a key person. Jason’s friend Marco helped him to adorn the shining light. Marco was the one who sent a demo for a competition organized by Sony BMK in Hong Kong. At this point in time Jason barely knew what his friend was up to. Very soon after that Jason received an interview call from Sony after which he signed a contract to release his music through Sony. As a person Jason is known for his extreme dedication and hard work. No matter what he did in his life he is known to display the same qualities. Before Jason became a musician he was working as a hair washer in a local barber shop in Toronto. He never had any plans of becoming a professional musician. In fact, he wanted to become a professional hair stylist. But destiny had something else in store for him. Against all odds, Jason has become into one of the most popular singers of his times. Some of the best works of Jason are First Experience, Can’t be Half, Put On, Lost and Found which has been released in the recent times. Some of the most popular songs composed by Chen till date are ‘Still in Love’, ‘Unexpectedly’ and ‘Gravity’. He is known in the industry for the best voice to sing slow and love ballads. Despite his tremendous success Jason is a kid deep inside. During free time, he plays video games and one of his favorite games is Monster Hunt Tri. He also loves toys and collects them. His favorite characters are ‘Bart Simpson’ and ‘The Family Guy.’ He says his favorite fruit is banana and he loves chocolates. He doesn't indulge in his food craving because he believes that it will affect his vocal chords. Jason has several other talents as well and one of them is his keen interest in languages. He is fluent in English, Mandarin and Cantonese. He is learning other foreign languages as well. Successful people are often very humble by nature and so is Jason. He loves his family and friends very dearly and will do anything for them. People who know him well say that he is very kind heated and loves children. 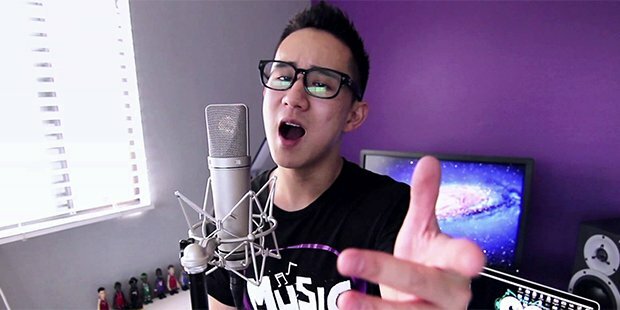 Jason Chen even retails his own merchandise under the brand name, Music Never Sleeps.